You’ve got lots to do. Your kids have nothing to do. Camps and summer leagues have stopped. Schools haven’t started. Your kids are in limbo. Arrghh! The thought of them sitting around watching TV or fooling around on the computer all day is driving you a bit nuts, even if school is right around the corner. You can think of a list of productive things they could be doing, but you’re too busy with your own work, errands, or chores to be constantly prodding them along. So, how are you getting something done without letting your kids turn into complete couch potatoes behind your back? occasionally a paid job, like washing the car. We both like this because the rules and expectations are very explicit and clear from the beginning. It really cuts down on the whining and the nagging. 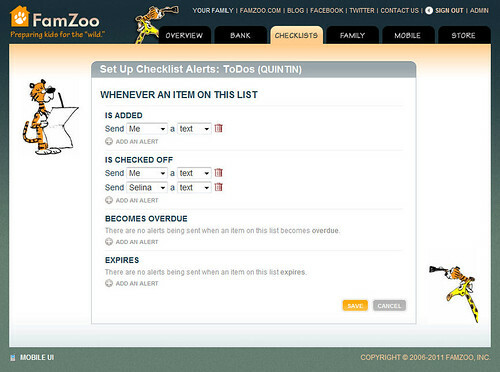 Check off and notify on completion of each task. 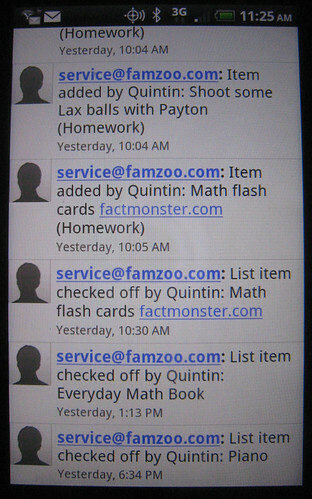 My 9 year old son gets to set his own schedule (for the most part), but he is responsible for checking off the tasks and notifying me via text whenever he completes a task. I only go into the dreaded nag mode if I haven’t seen a text in a while. He seems to appreciate the autonomy. I’m able to stay more focused. Yes, he’s still playing computer games, watching a little SpongeBob, and assembling Legos throughout the day, but at least I know he’s getting a nice balance of other activities in as well. I’m getting more done too. Win-win. Do you have any tips for keeping kids on task during the end-of-summer doldrums? Share your techniques in the comments. Your kids are lucky to have you teaching them such valuable skills, Bill. It's nice that they're learning how to be resonsible, yet still have time for play. Thanks for stopping by Sue and for leaving the nice compliment. I checked out your site at http://www.pilestosmiles.com - lots of great posts on Checklists, time management, and generally getting organized. Your post "Back to School Made Simple" ( http://www.pilestosmiles.com/blog/?p=1119 ) is particularly relevant to this topic. Good tips! Any plans to make an automatic repeating list? A couple of the daily items could be on a daily list. 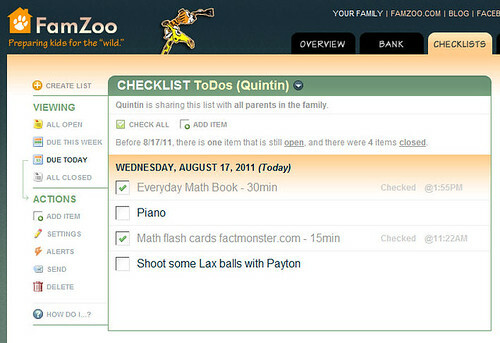 Just signed up for FamZoo -- I've been looking for an application that would allow me to teach my kids financial responsibility and keep them on track for their chores. I can't wait to start using it! Fantastic idea to keep in mind in making such things organized for our kids. Our kids should be taught early on to become more organized for them to become such a great person in all their ways as they grow up. Thanks shannon for the great advice.